This family-style operation started out in 1930 with 2 hectares of vines, mixed crops and livestock but progressively grew to 9 hectares of vineyards only during the expansion of the Sancerre region’s vineyards that began in 1970 and continues today. 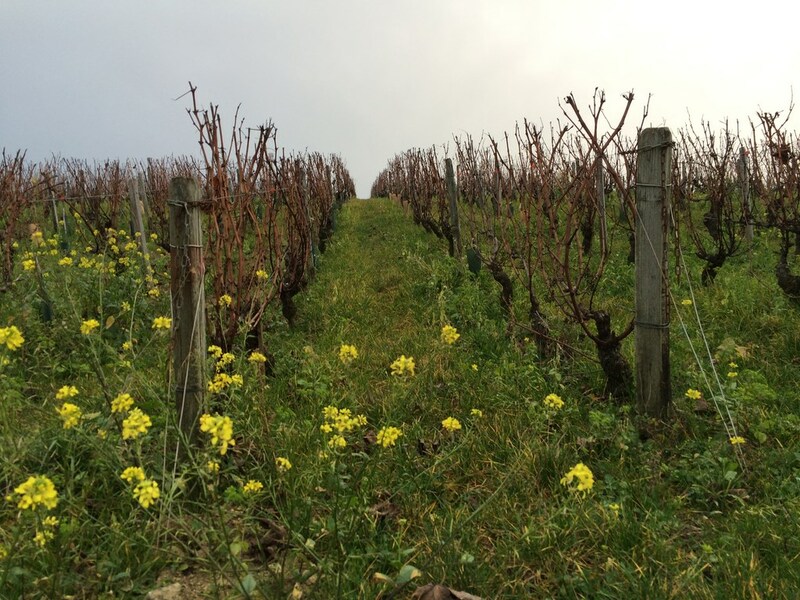 The estate consists of 7.8 hectares of Sauvignon Blanc and 1.3 hectares of Pinot Noir divided between 2 principal types of terroir, caillottes and terres blanches, which benefit from southern and north-western exposure respectively and are typical of Maimbray’s hillsides. Michel Vattan and Pascal Joulin became partners in May 2008 in preparation for Michel’s retirement. 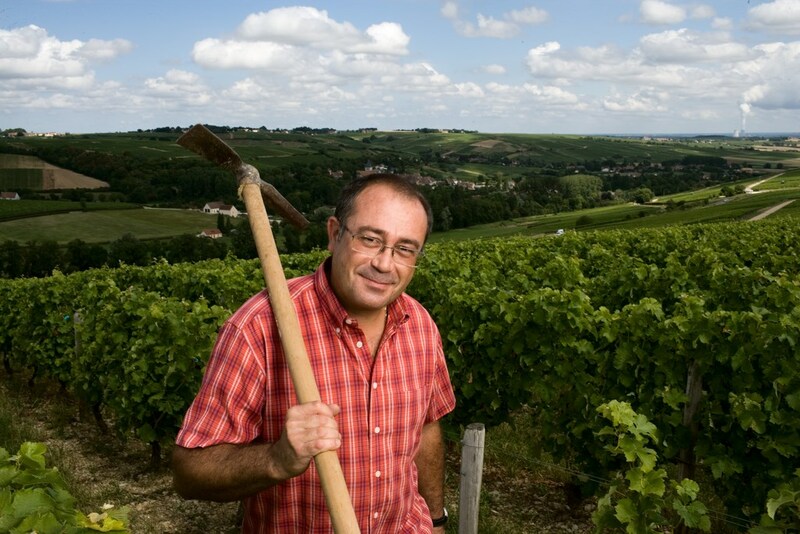 Pascal has worked at the estate since 2002, and the objective under this new management structure is for the estate to sell primarily bottled wine. Limiting yields, growing crop cover between the rows of vines in most of the estate’s vineyards, and not using insecticides for several years now are all factors that ensure the quality of our wines which respect both the typicity of their appellation and the environment. hence its local name, les terres blanches (white earth). The wines produced from grapes grown in this type of terroir are soft and full of aromatic finesse. They require more time to acquire all of their character. As part of a blend, they often provide the backbone of the wine due to their complexity and power. 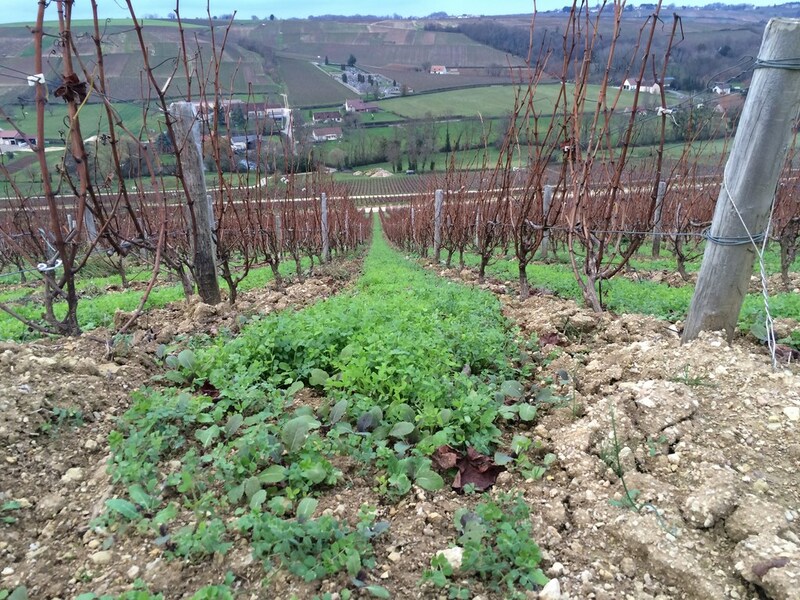 that are so characteristic of Sancerre’s hills visible at the surface. Wines produced from grapes grown in this type of soil are nervous, fruity and pure. They may be enjoyed immediately (between 6 months and 1 year). They lend aromatic structure and freshness when part of a blend.